All transactions are safe and secure with a reliable history in online purchasing behind each of our associates. Buy G.I. 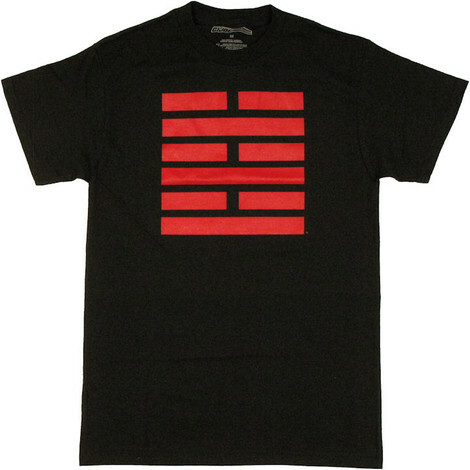 Joe t-shirts and clothing like the Snake Eyes G.I. 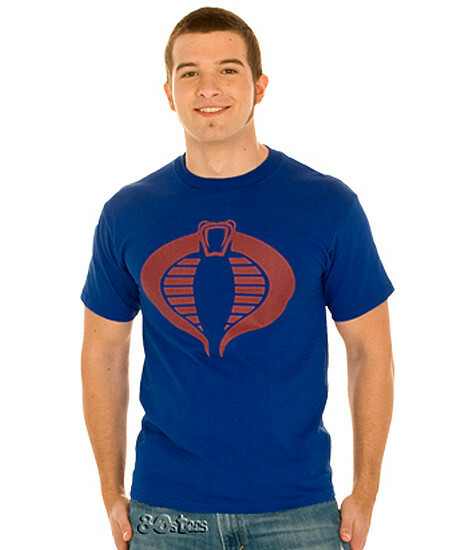 Joe t-shirt and the Cobra t-shirt and clothes. 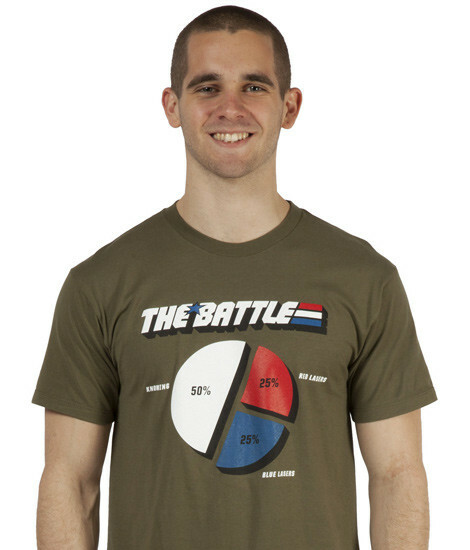 Produced by Hasbro, G.I. Joe (General Issue Joe) action figures first landed on toy store shelves in 1964 in response to the commercial success of the Barbie doll for girls. In 1982, the original 12-inch figure was abandoned for a smaller, 3 3/4-inch scale, which was the same size as Kenner's wildly popular Star Wars figures. A G.I. Joe comic book and the 1985 animated G.I. Joe cartoon helped to increase the popularity of the toy line. 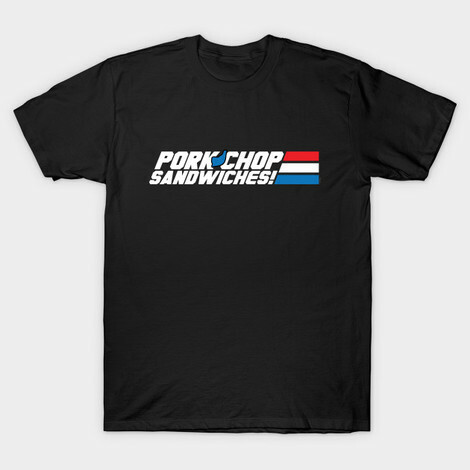 Here, we celebrate the real American hero with G.I. 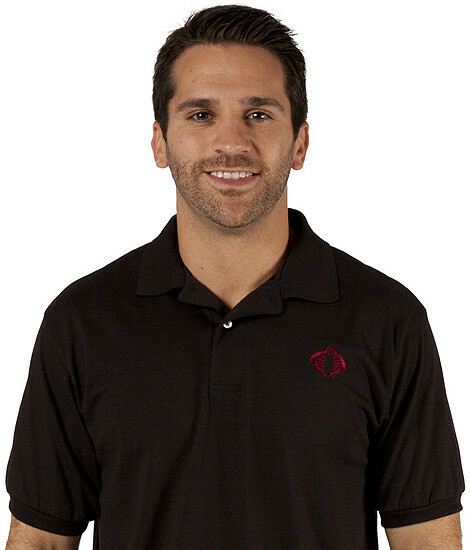 Joe t-shirts and clothing. 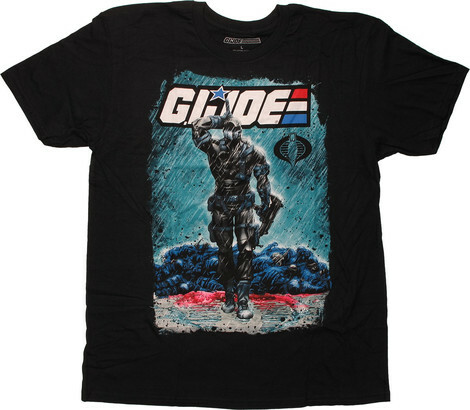 Tees include the Snake Eyes G.I. 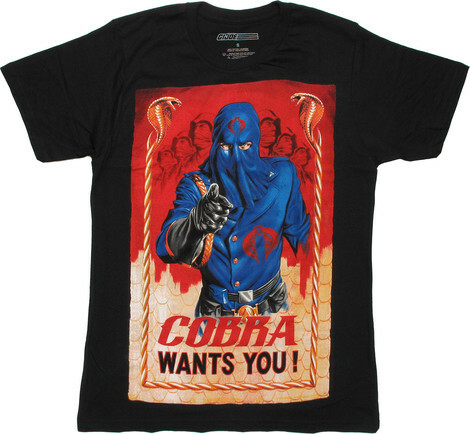 Joe t-shirt, the Storm Shadow shirt and the Cobra t-shirt. Browse for other G.I. 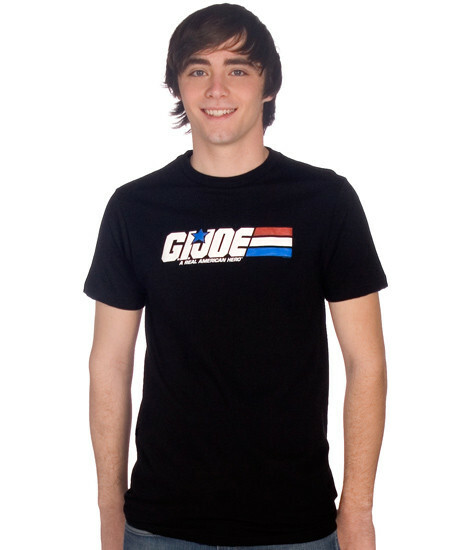 Joe clothes and merchandise, including sweatshirts, costumes, action figures and toys. G.I. 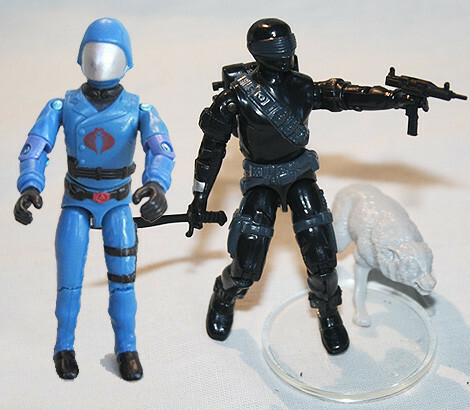 Joe Costumes - Snake Eyes, Etc. 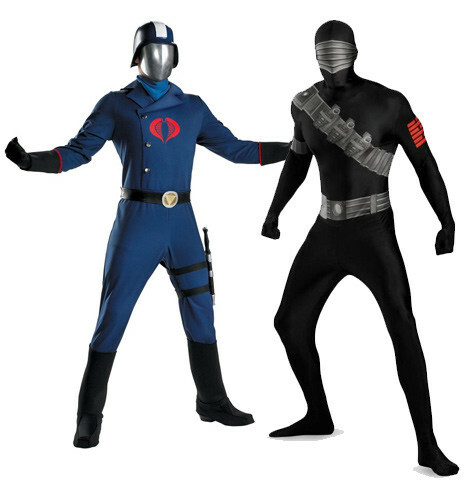 Description: The cool Snake Eyes costume is perfect to wear overtop of your favorite G.I. 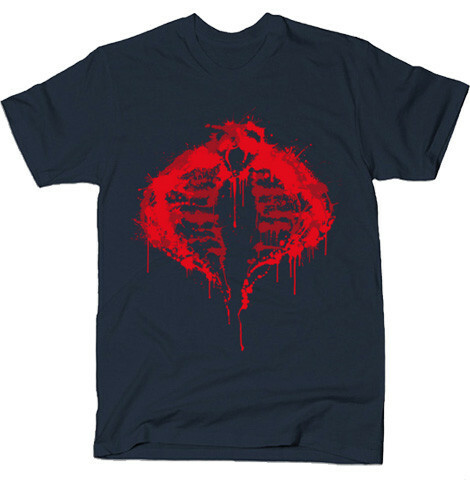 Joe t-shirt for an intimidating warrior combination. 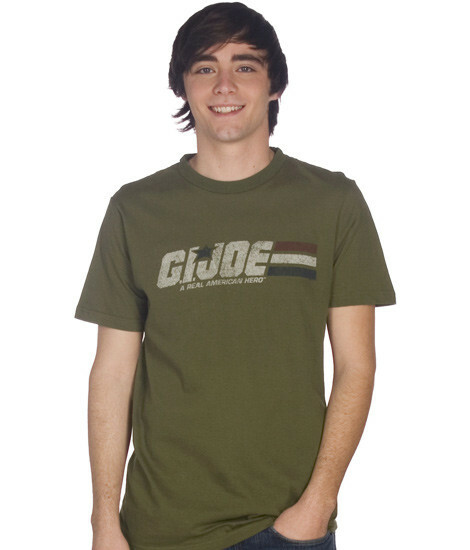 Embody one of the most celebrated characters from the G.I. Joe cartoon, who joined Cobra in order to infiltrate the organization in an attempt to discover the individuals responsible for the death of his uncle. The officially licensed Snake Eyes G.I. 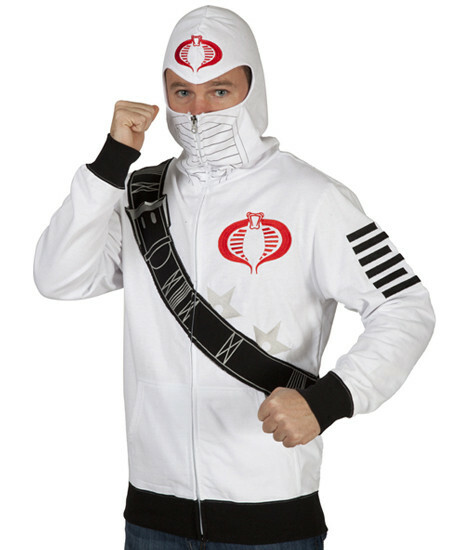 Joe costume includes the jumpsuit, hood and visor. 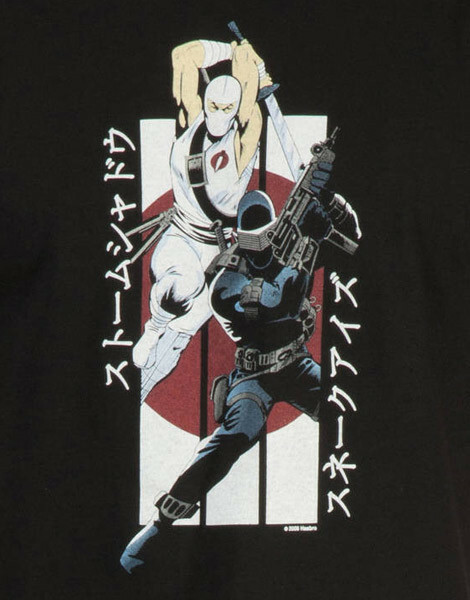 Upgrade your outfit to include the Snake Eyes gloves and the Snake Eyes sword that displays the Arashikage ninja clan tattoo symbol. Don't wait to bring your favorite figure to life. Link to: G.I. 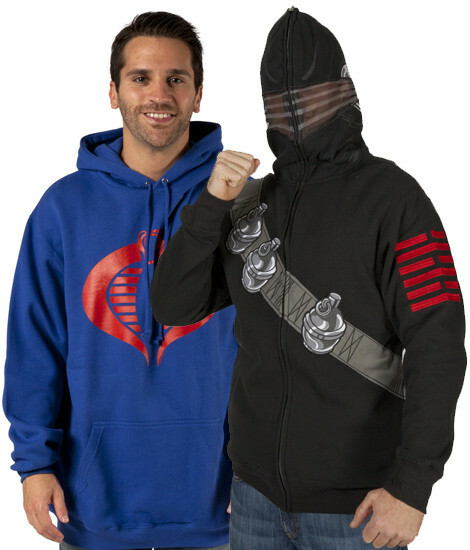 Joe Costumes - Snake Eyes, Etc.